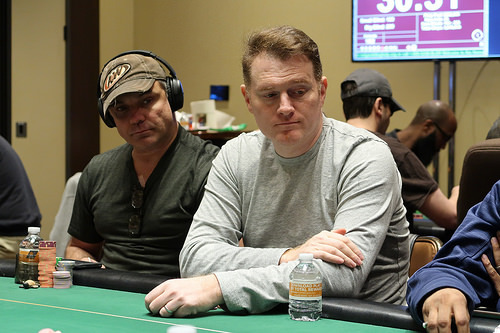 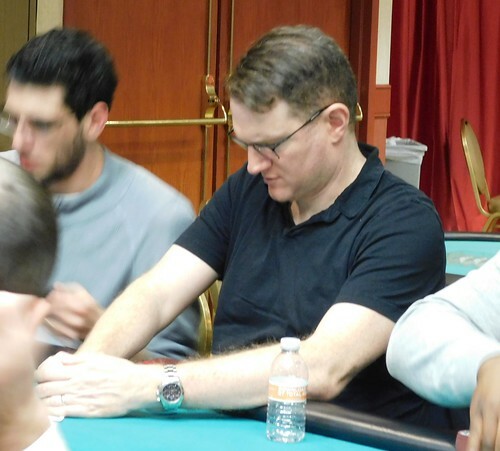 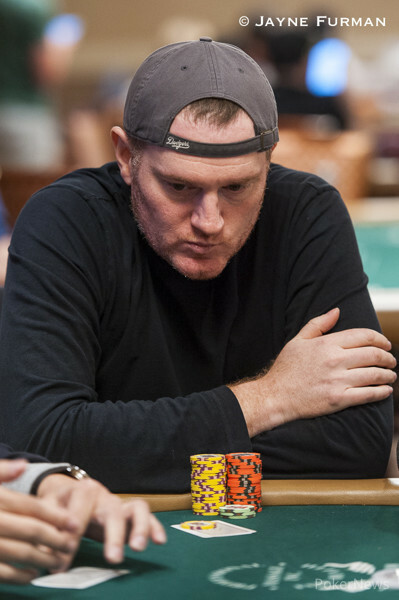 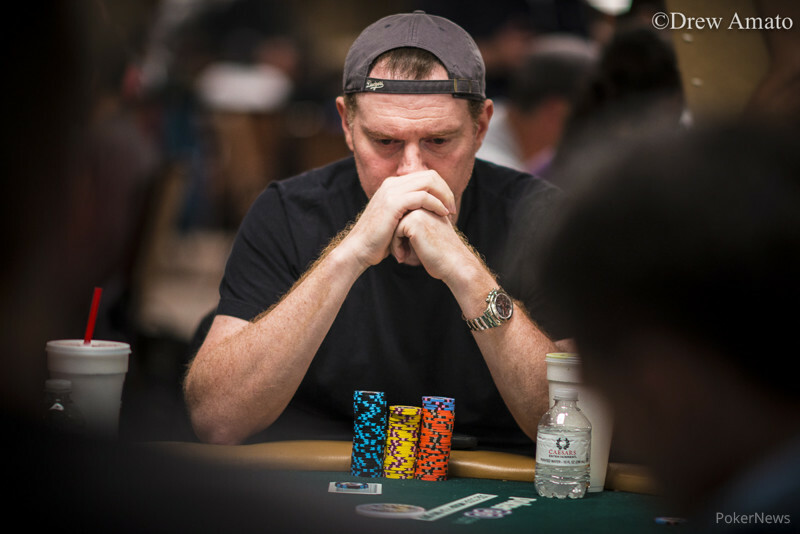 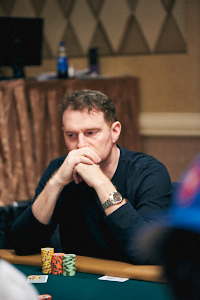 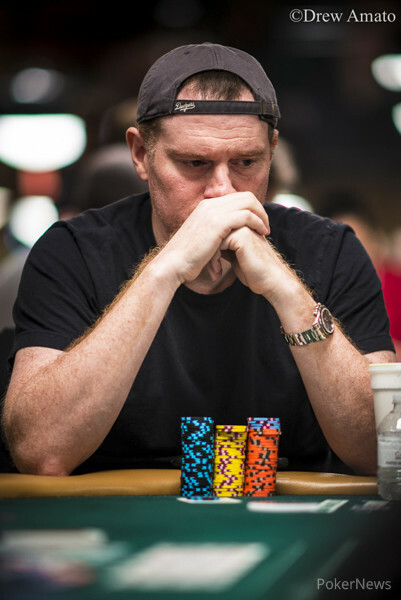 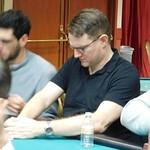 Ari Engel seeking ninth ring; Joseph Liberta final tables Main for second-straight season. 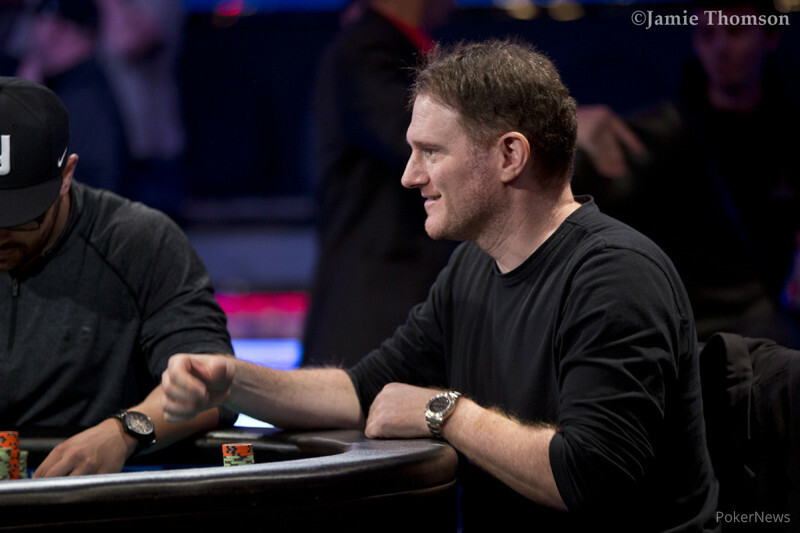 German Pro Tops 4,555 Players, Wins First Gold Bracelet, and Collects $645,969. 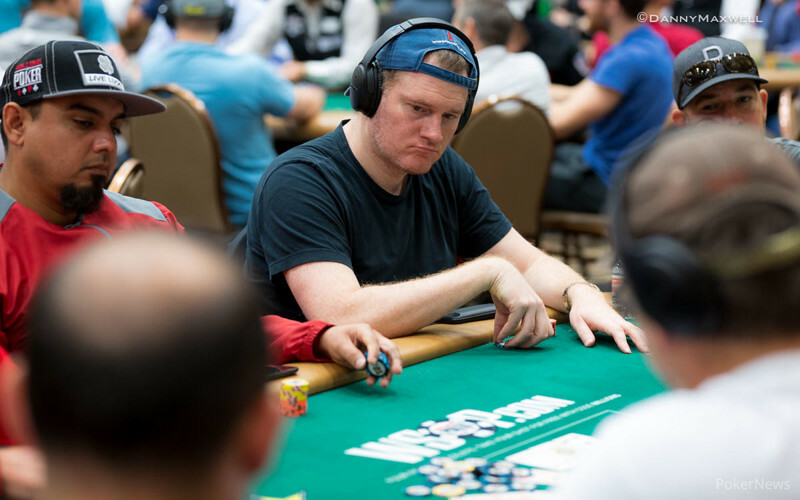 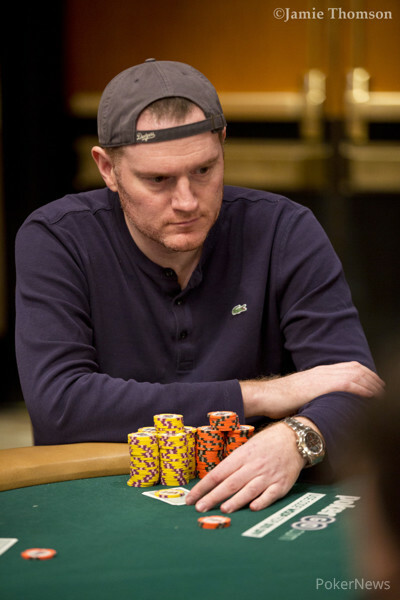 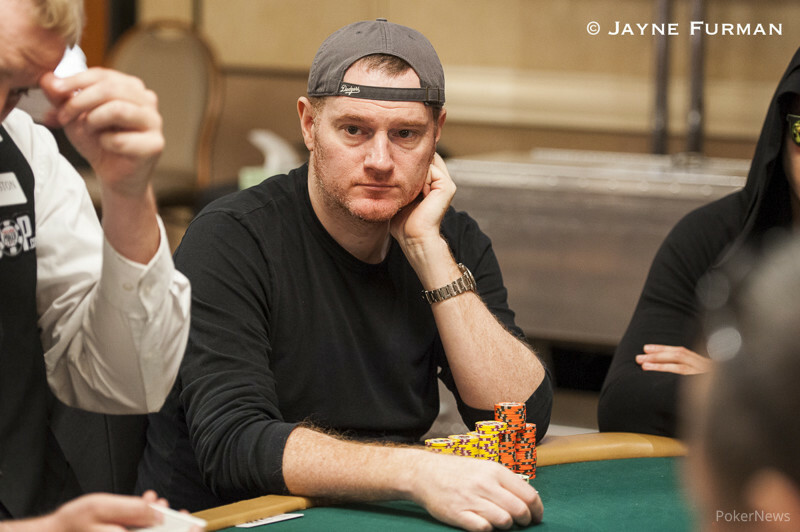 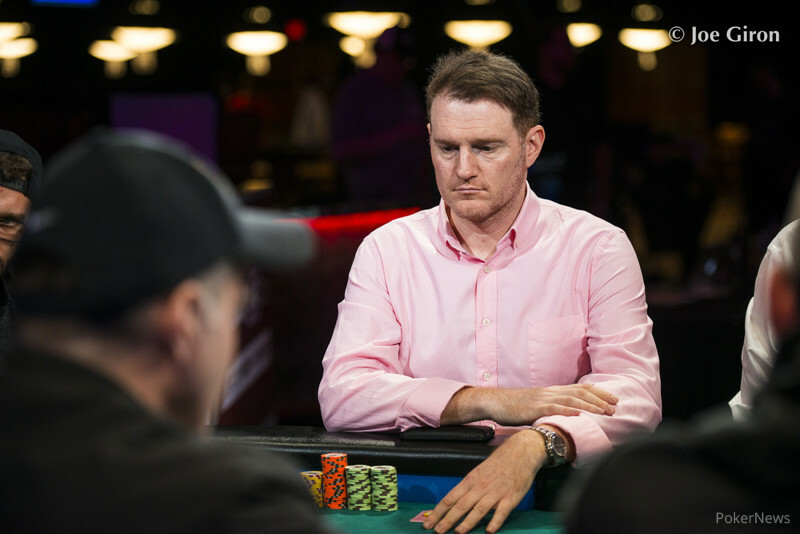 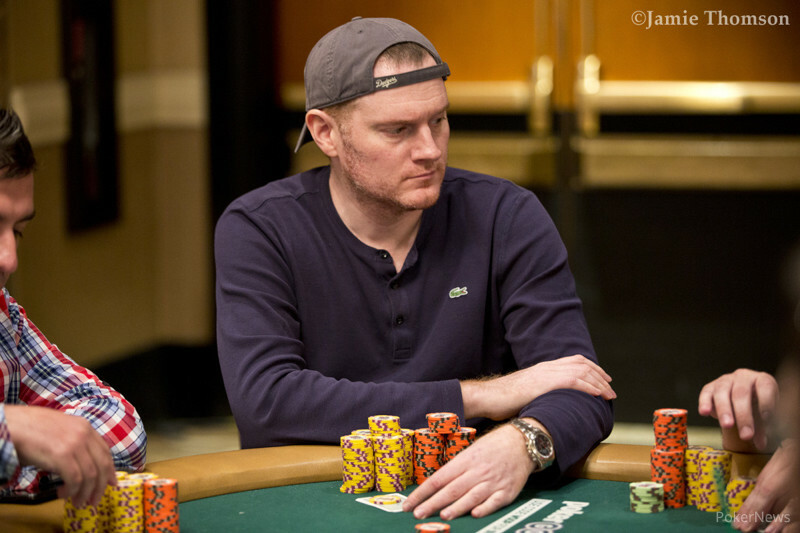 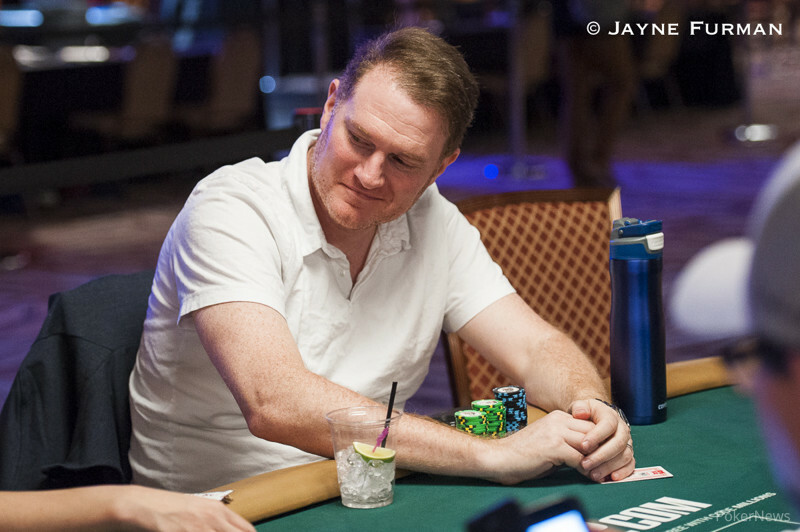 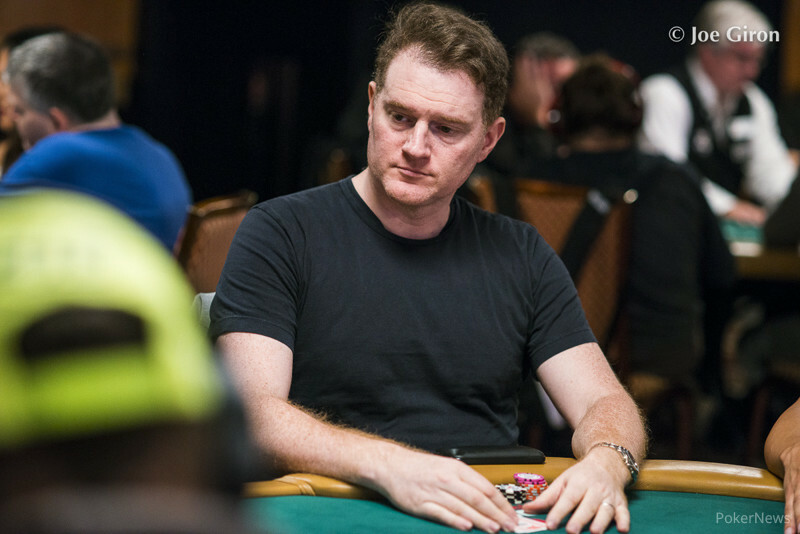 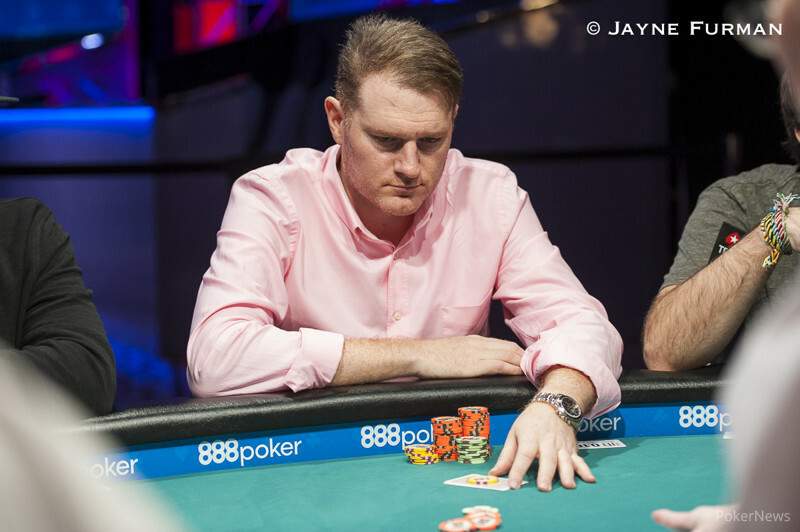 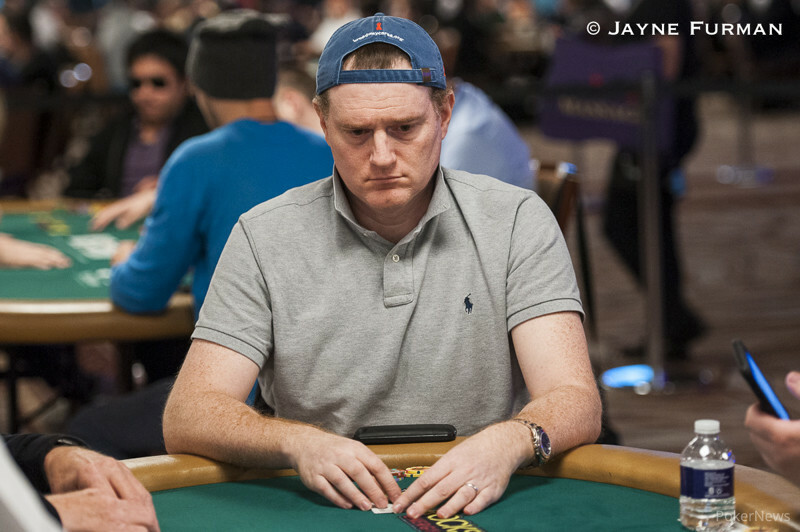 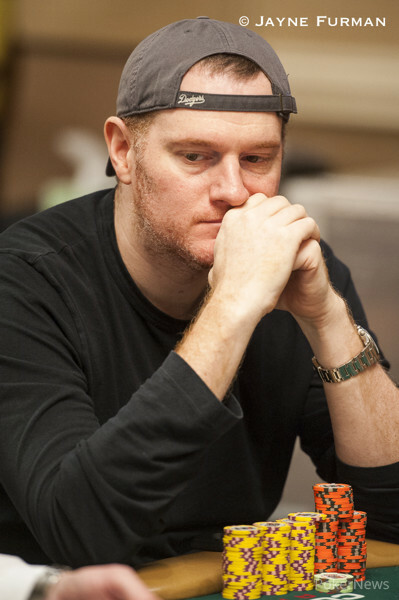 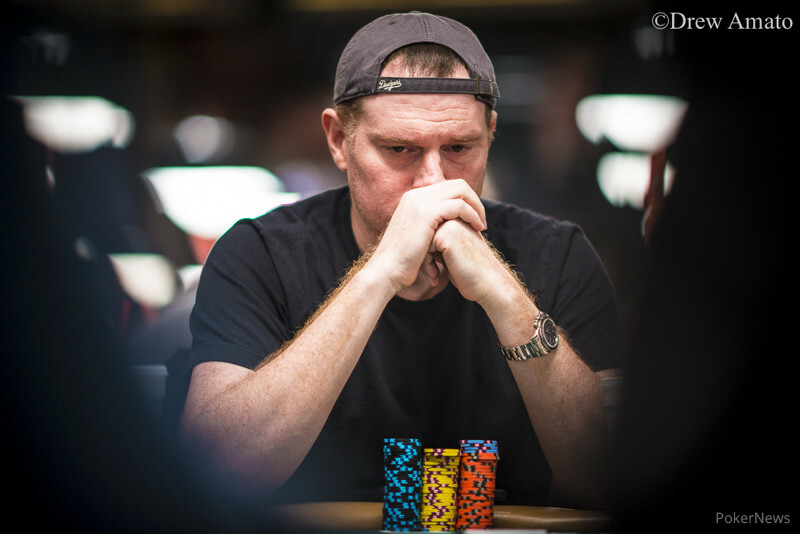 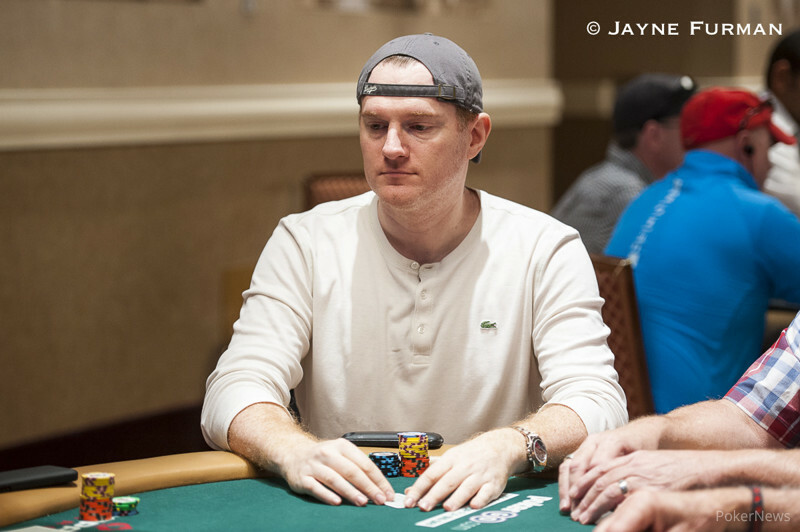 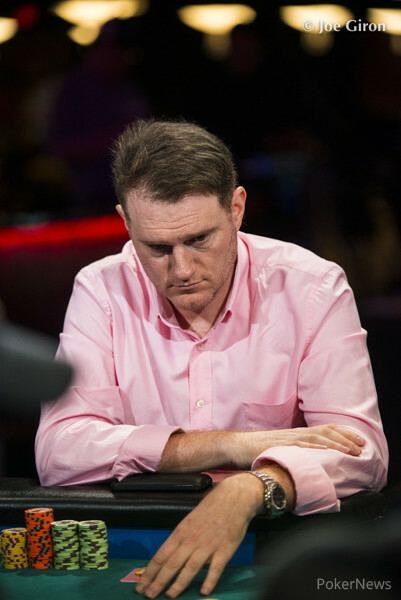 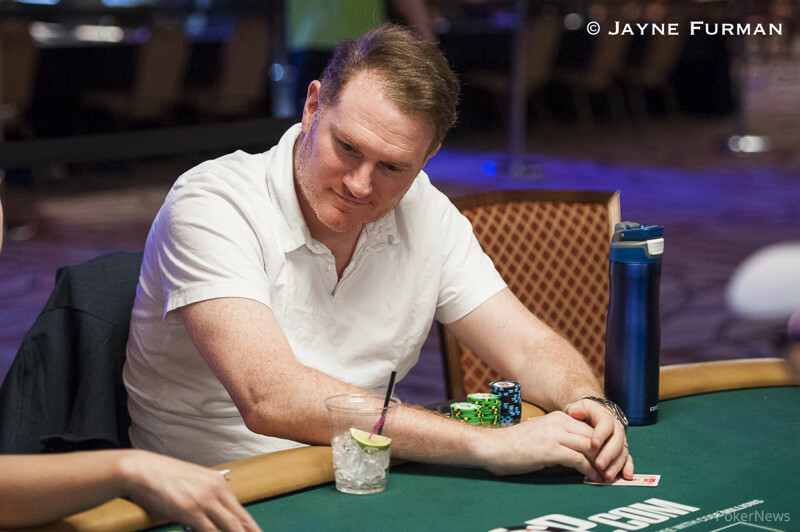 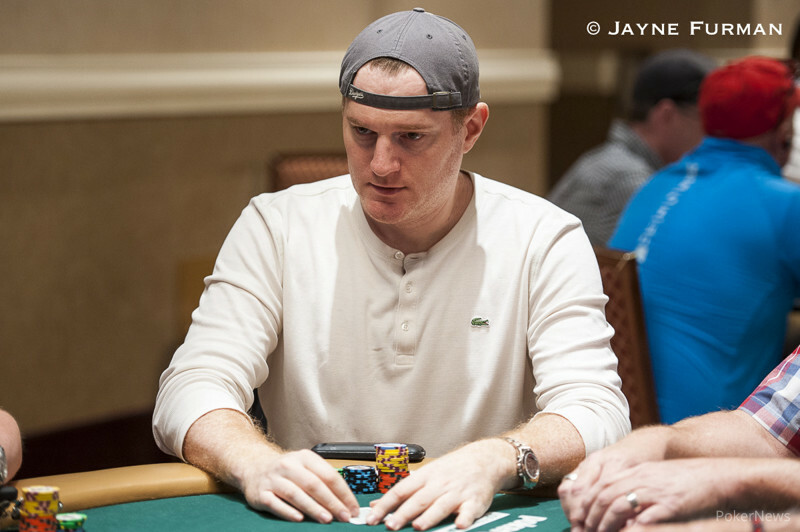 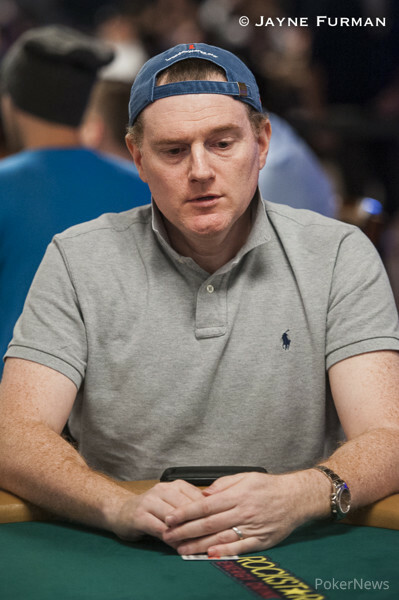 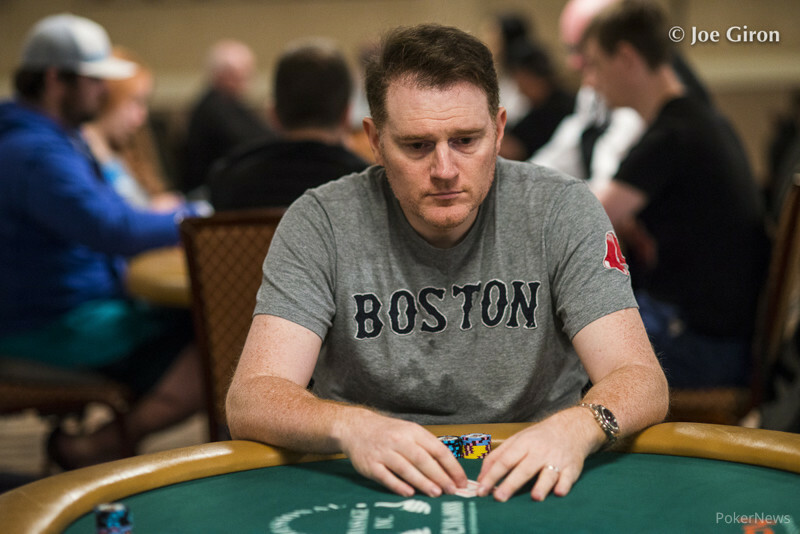 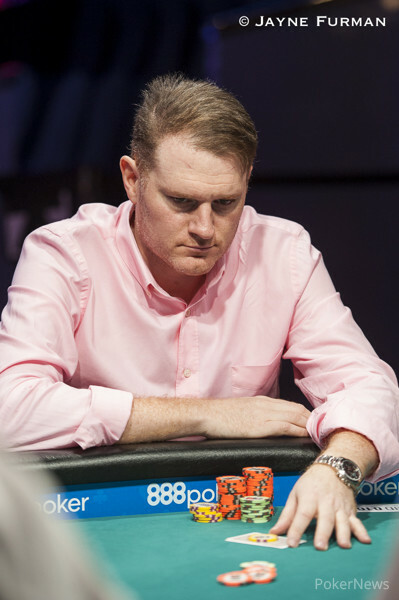 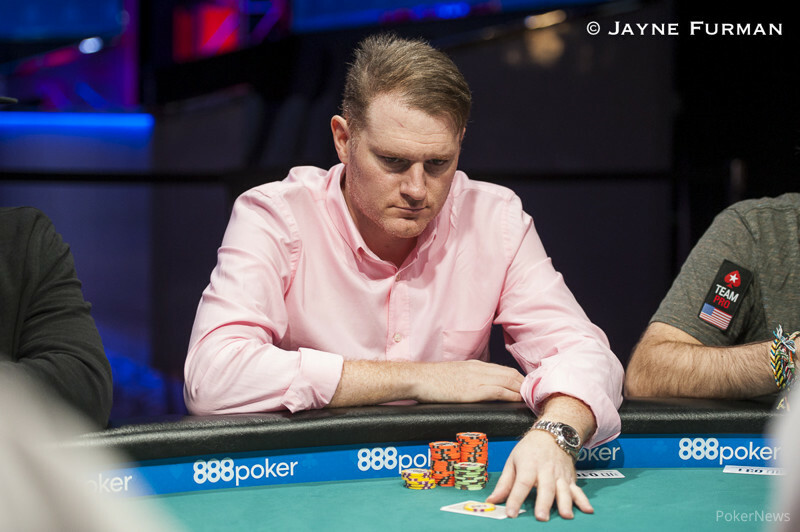 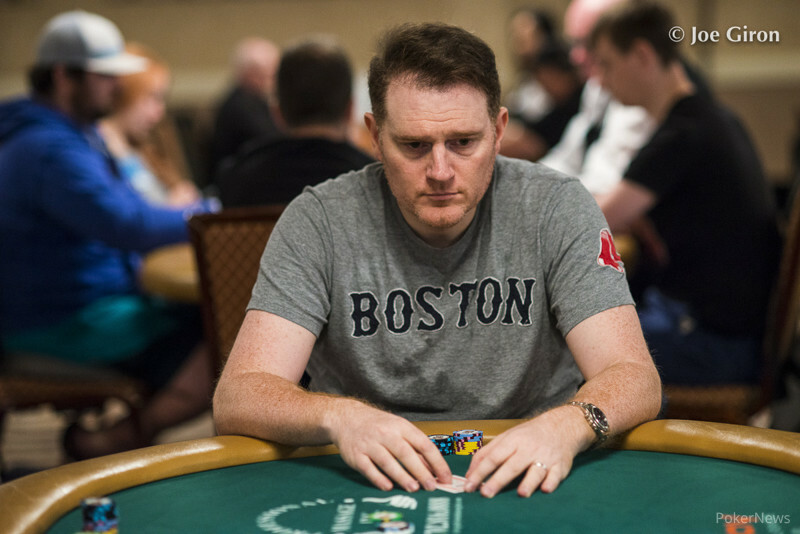 25-Year-Old English Poker Pro Tops 2,155-Player Field, Jamie Gold Finishes 5th. 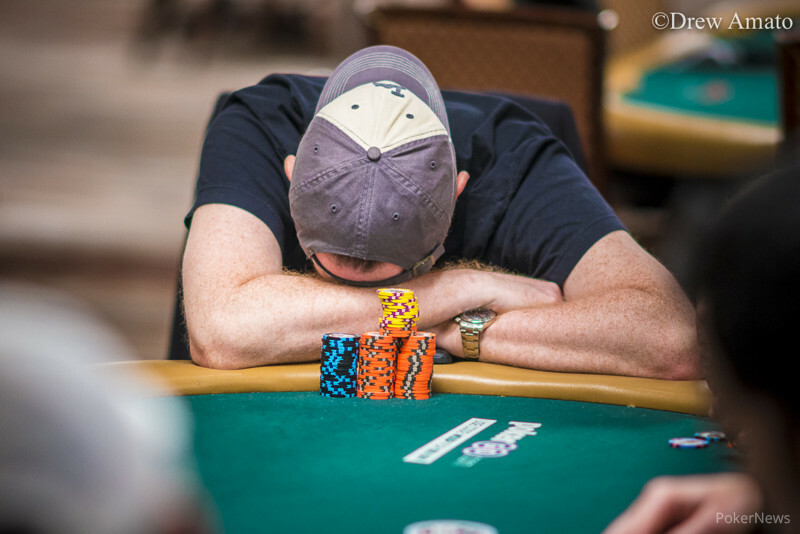 Zamani avenges a runner-up finish in the shootout with his first career bracelet less than a week later. 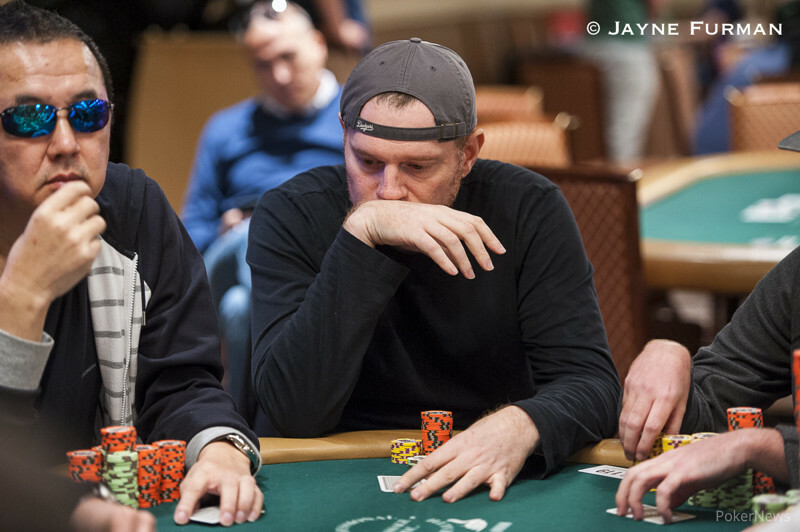 Guy Laliberte's joint vision with Mitch Garber results in biggest buy-in tournament in poker history. 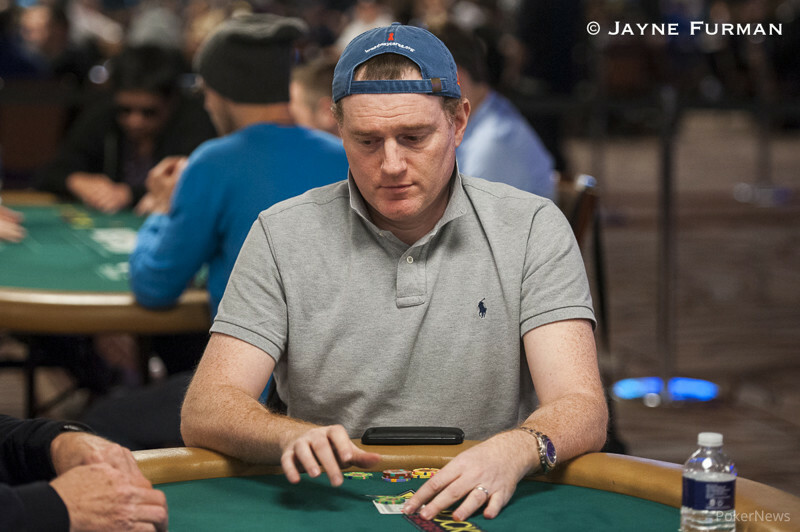 Kachan is able to outlast a massive field to earn his first bracelet. 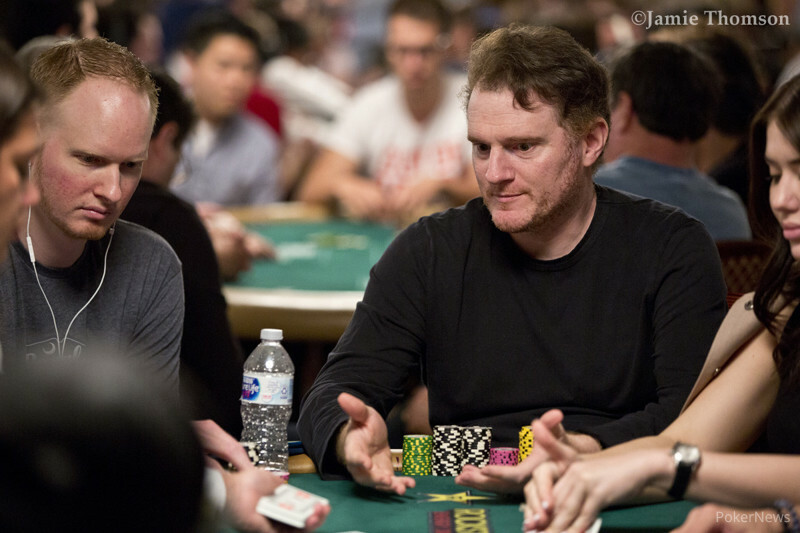 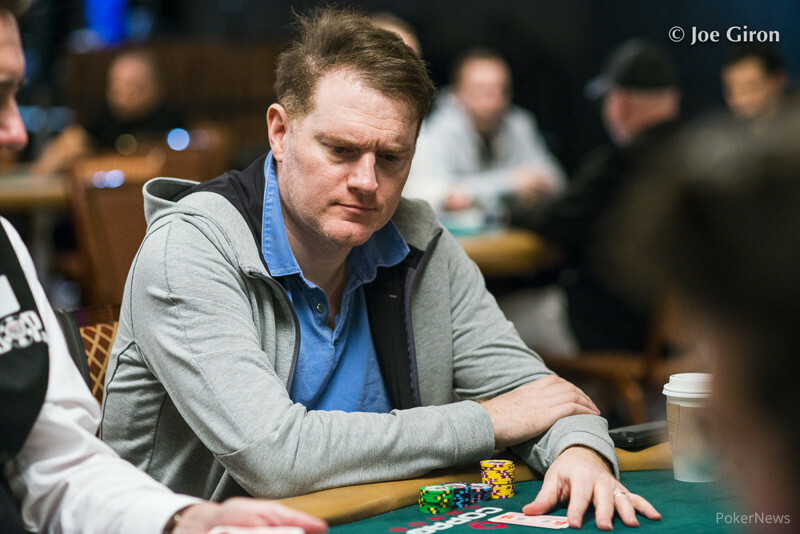 A Main Event Champion will be crowned Monday as only 16 players remain. 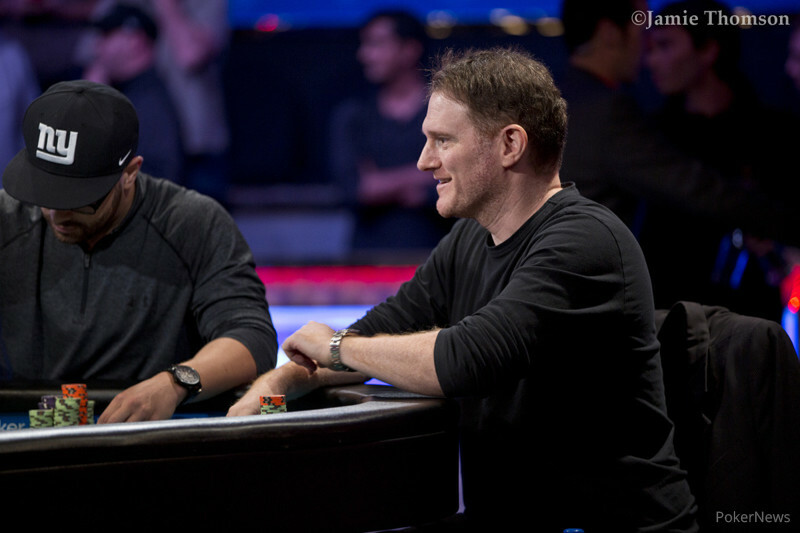 Francisco da Costa Santos wins the 1,650-Euro Six-Handed PLO Championship. 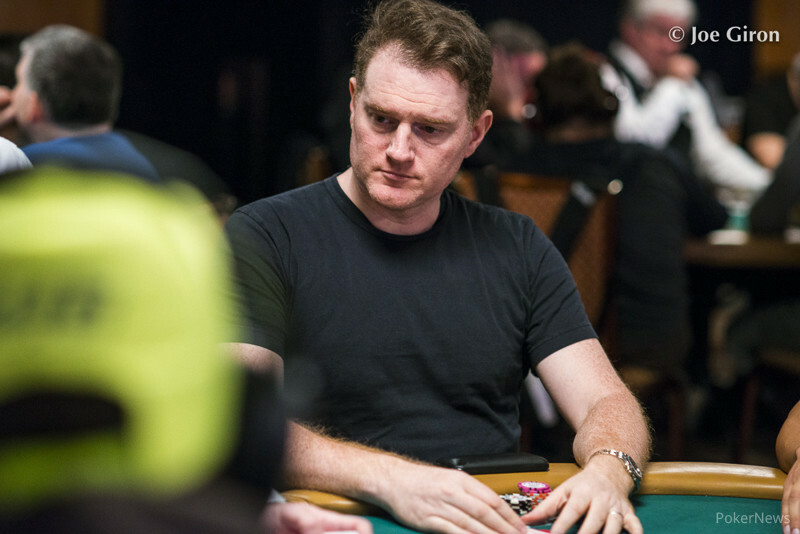 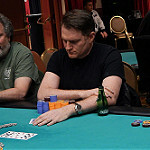 French Small Business Owner Wins WSOP Gold Bracelet in First Try. 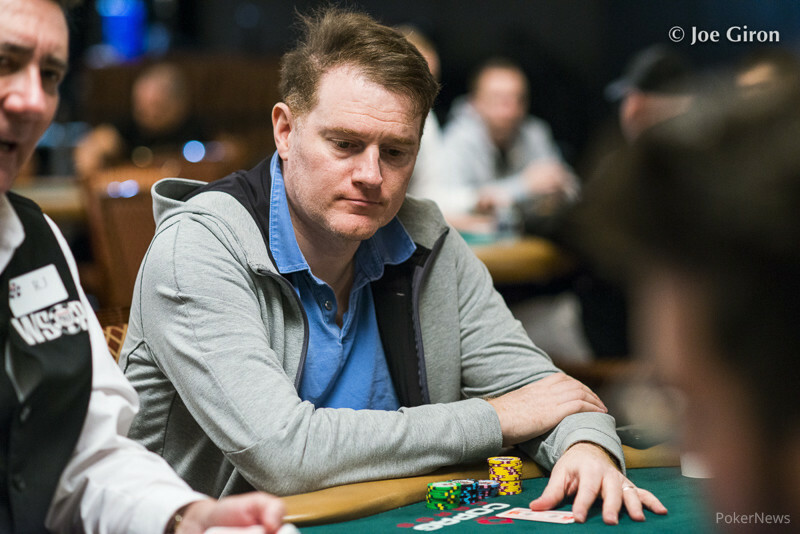 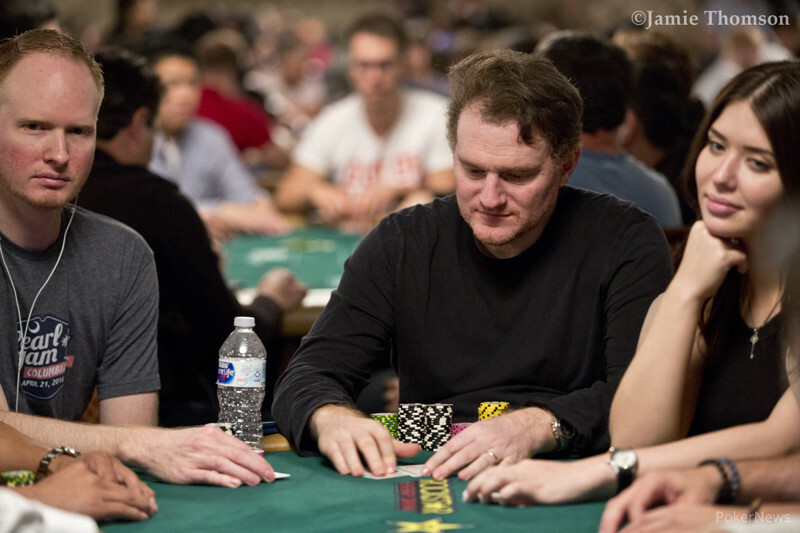 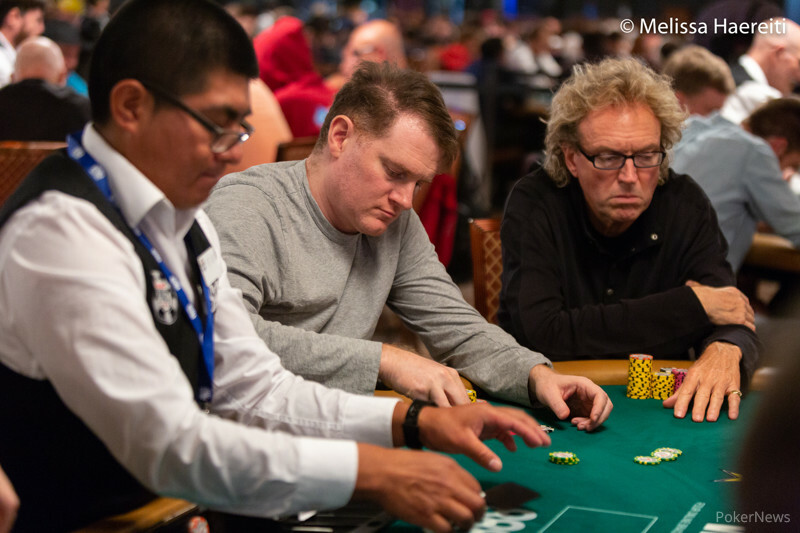 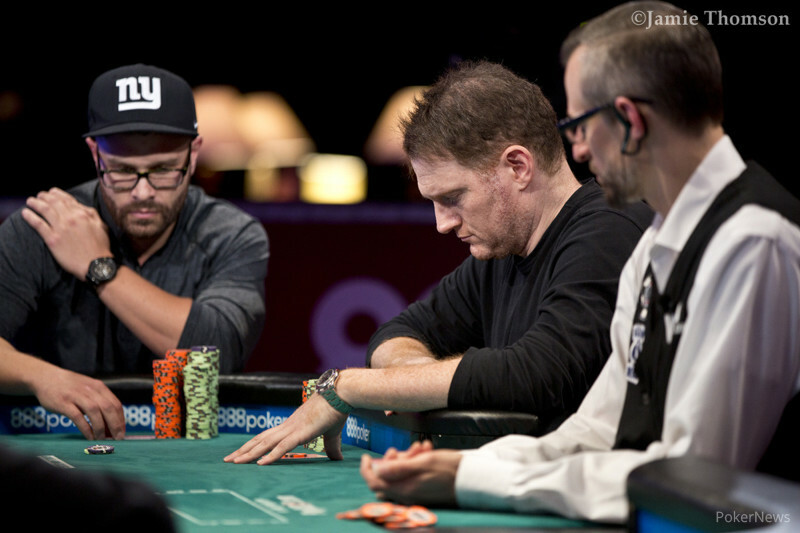 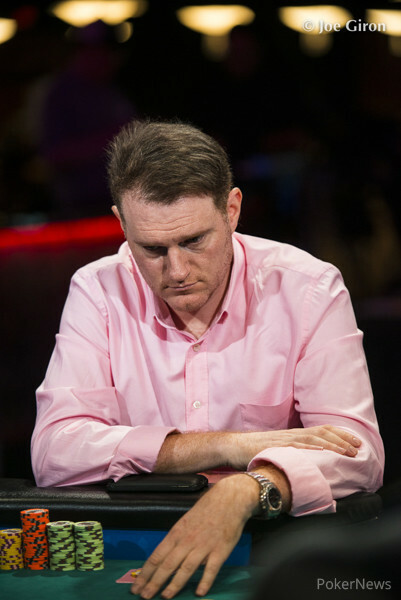 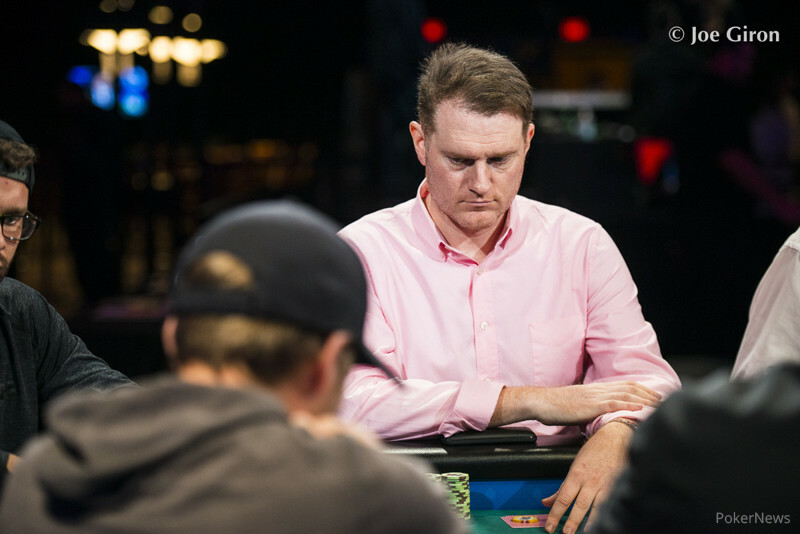 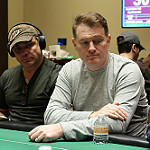 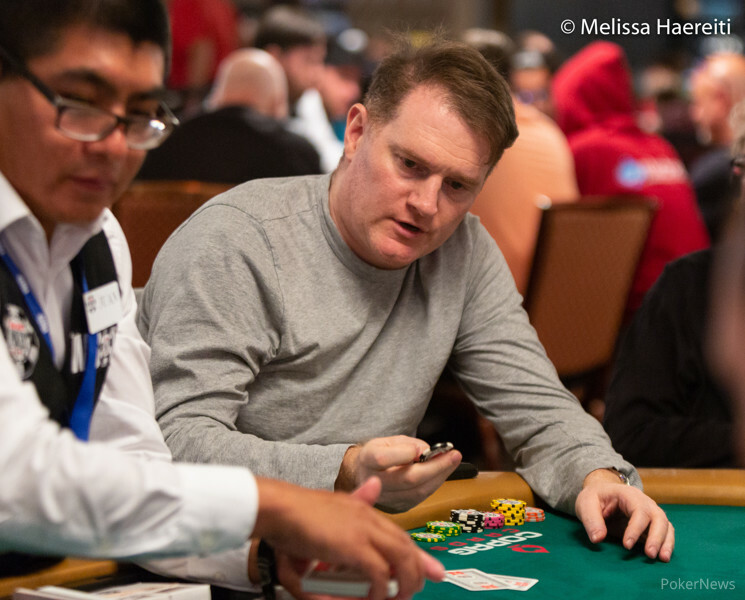 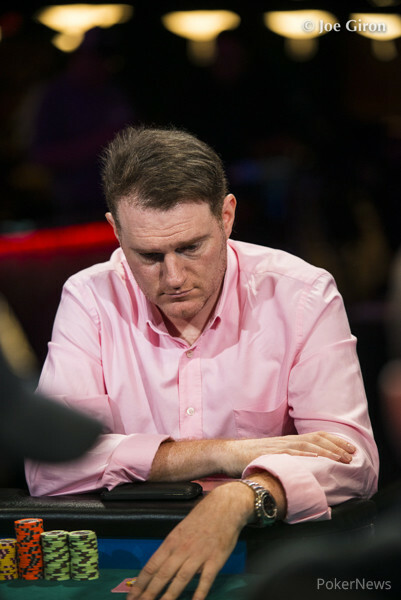 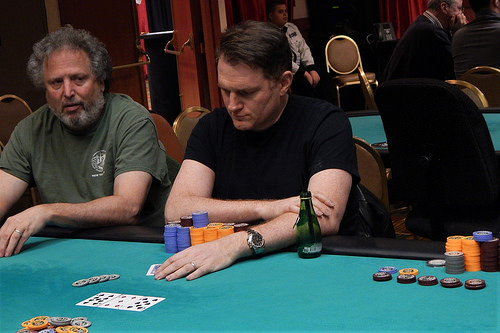 60-year-old pro outlasts Michael Mizrachi, Jason Mercier and Joe Hachem at the final table.